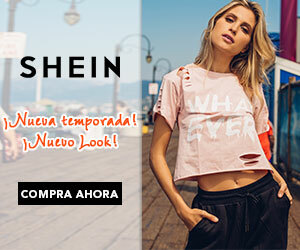 The design of the website its nice because you can understand anything there, you can have an easy navigation there between links. 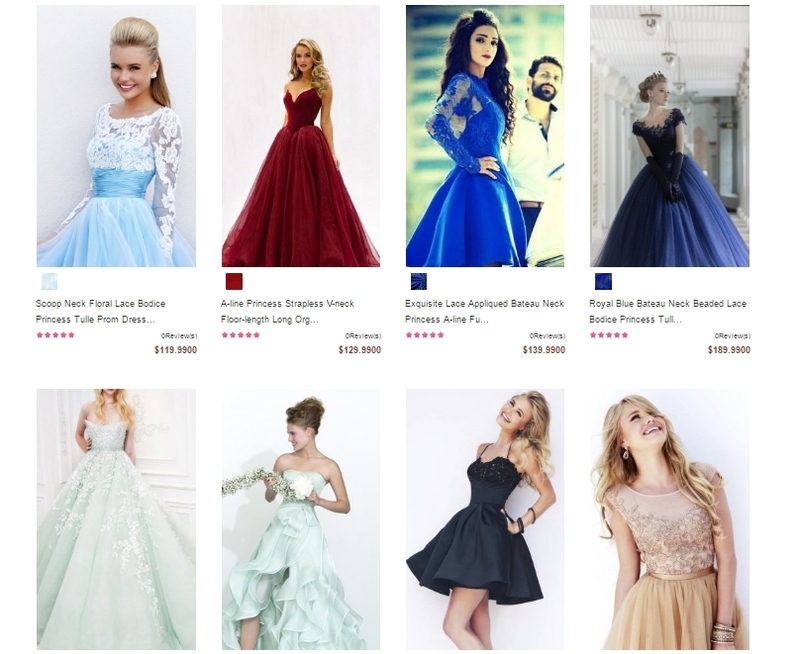 Also they have a lot of categories for any ocassion that you have and you need an awesome dress. 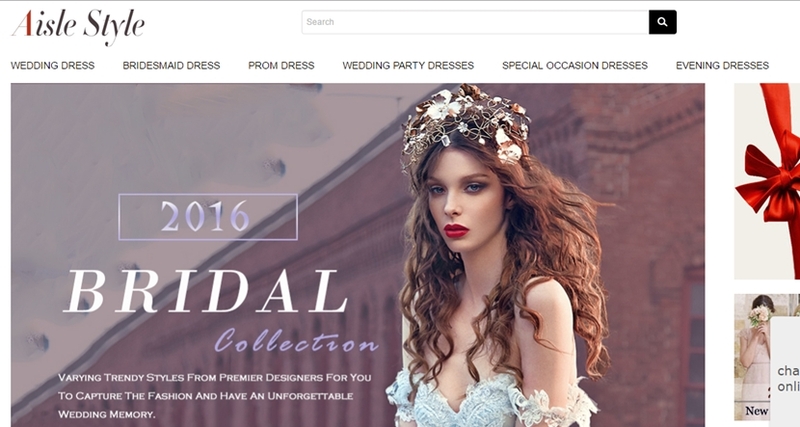 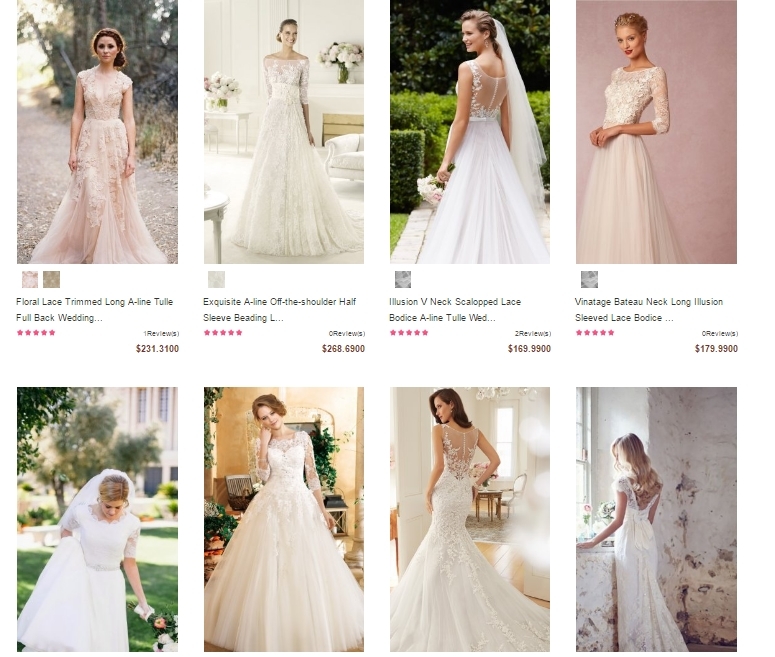 Aisle Style was founded in 2007 and is a global online retailer of evening dresses, wedding dresses, prom dresses, and dresses for special occasions. 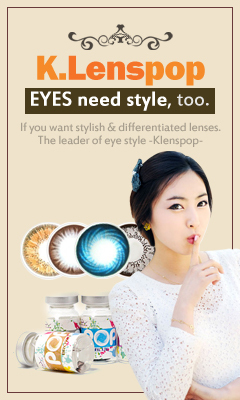 Our factory and Operations are located in the city of Suzhou, China. 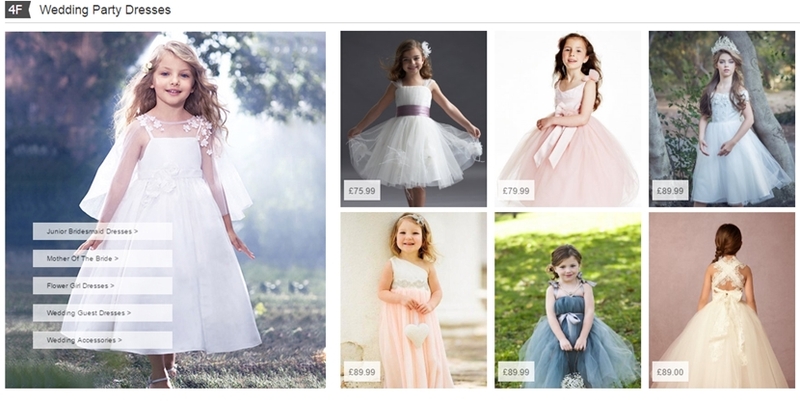 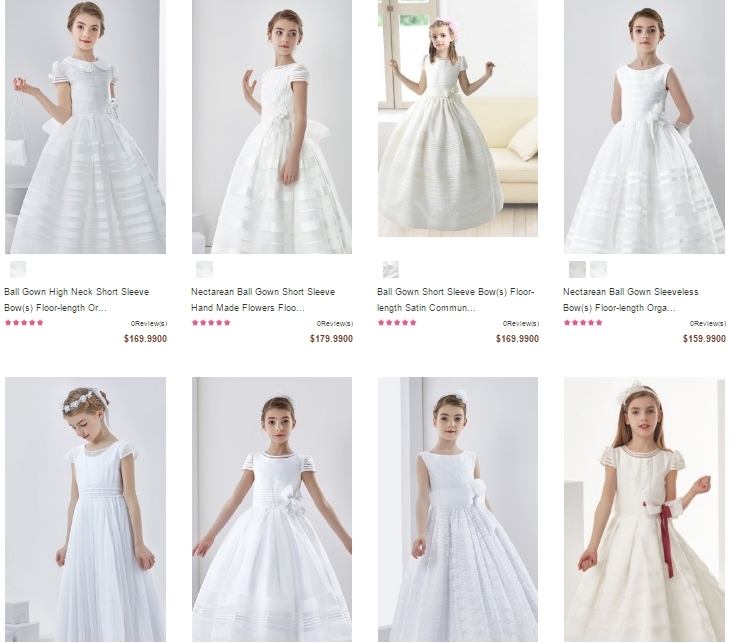 Here are some examples of dresses that you would like it, only do "click" on the image to go to website.